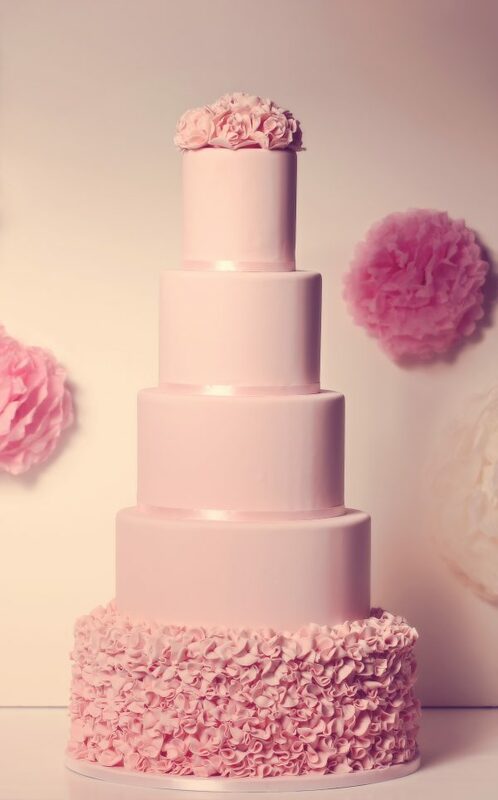 Finding the perfect cake baker for your big day isn’t the easiest task but My Party Queen has your back! It’s not just about sampling fondant and sponge cake flavors, it takes A LOT of research. 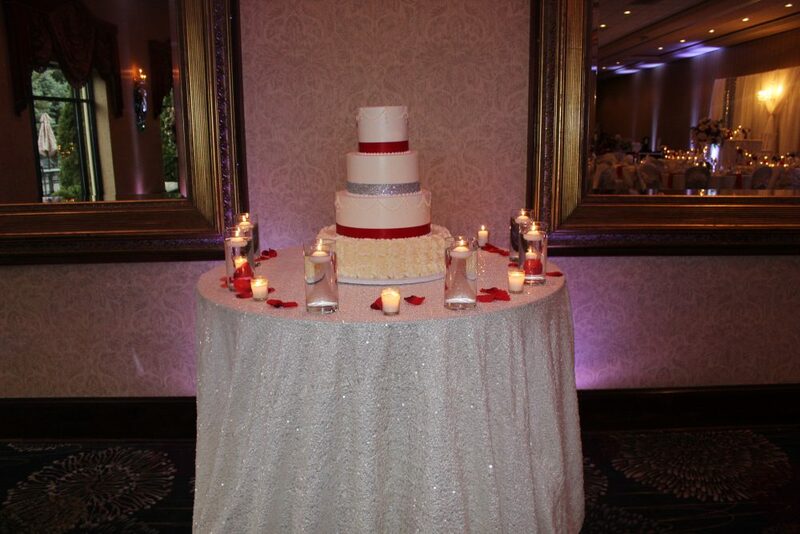 Before you book your cake baker, you’ll want to do your research and make sure the bakery can deliver on your dream wedding cake. Follow our tips below and see a list of our preferred bakers. Step 2: Get ALL the important questions answered… Do you have my wedding date available? How do you price your wedding cakes? 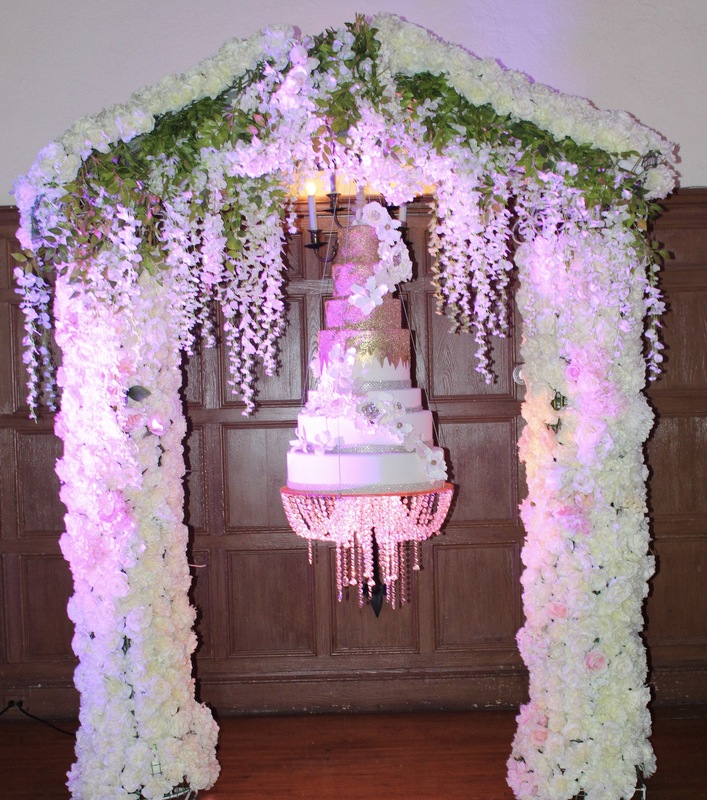 Do you have a portfolio of past wedding cakes I can see? Do you have references? How do you deliver/store the cake? Are you licensed and insured—and do you have contingency plans if something goes wrong with the cake? Step 4: Taste that cake!